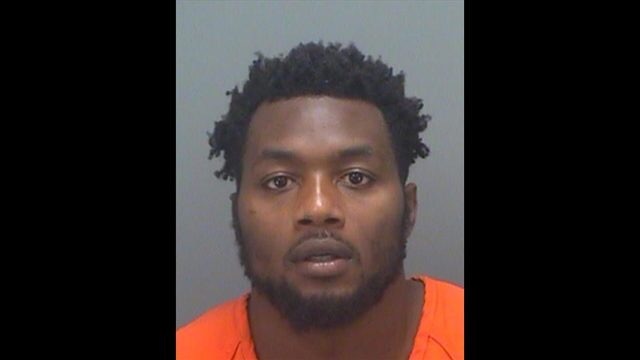 Jacksonville Jaguars defensive end Dante Fowler Jr. was arrested Tuesday night in St. Petersburg on charges of simple battery and mischief, according to police records. Fowler 22, was arrested by St. Petersburg police at 9:02 PM Tuesday night and was released at 1:43 AM on bonds of $650 dollars. According to the police report, Fowler struck a man and then stomped on his prescription glasses after a brief verbal confrontation. The report states the man did not claim to sustain any injuries from the confrontation.